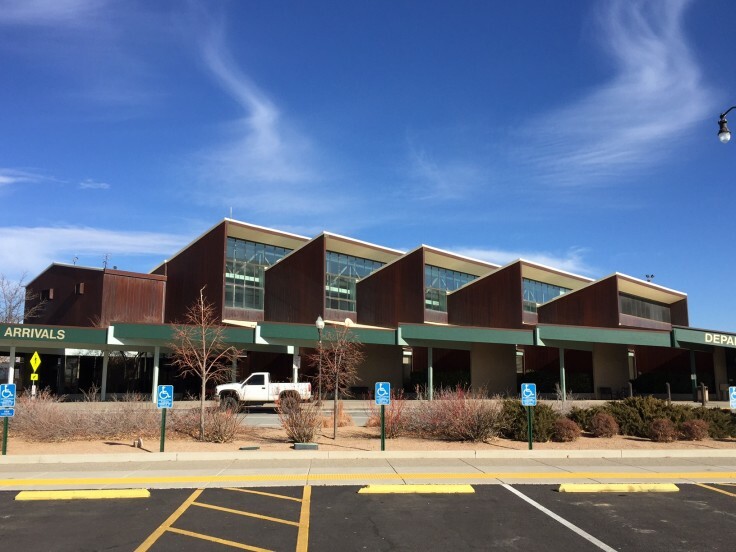 “Ultimately ‘the opportunity for international flights is a very real possibility,’ Diane Schwenke, president and chief executive officer of the Grand Junction Area Chamber of Commerce, told the authority board. The chamber and Grand Junction Economic Partnership have so far taken the lead in seeking the zone, which would benefit manufacturers within 60 miles or a 90-minute drive of the airport. The airport, however, now will be the official applicant for the zone, and one of its most immediate beneficiaries could be international customers of West Star Aviation. About eight international craft arrive each month for work at West Star, according to the application. They must have already cleared customs elsewhere, however. ‘Establishing the ability to accommodate such flights directly will mean instant utilization’ of a customs officer in Grand Junction, the application says. While the airport would host the customs house, most of the work would take place on the grounds of companies using the foreign-trade zone. More than 20 companies in the Grand Junction area have expressed the need for local customs handling, the application said. The application largely hinges on whether backers can persuade the federal agency to allow the zone to operate out of a 1,500-square-foot facility to be constructed on the east side of the existing terminal. That’s smaller than the 2,800-square-foot facilities that are typically required. A smaller customs house was recently allowed in Scottsdale, Arizona, and supporters of the Grand Junction effort plan to cite it in support of their proposal. Such a facility could be constructed with about $1 million, which would be shared by several western Colorado governments, including the municipalities of Fruita, Grand Junction, Parachute, Rifle and Montrose, as well as Garfield, Mesa and Montrose counties. Listen to GJEP executive director Robin Brown talk to CPR in January about the potential of a FTZ. Photo via CPR January 8 story.